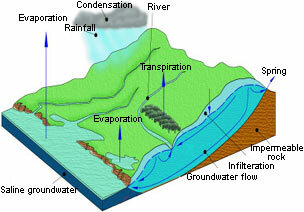 In April 2010 the Flood & Water Management Act became law. The Act, which applies to England & Wales, aims to create a simpler and more effective means of managing the risk of flood and coastal erosion. 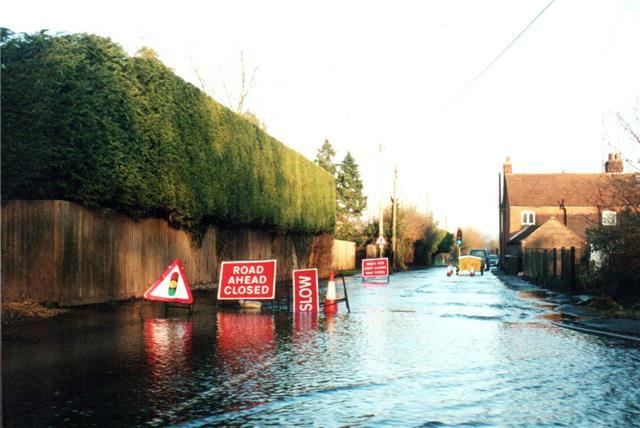 This article highlights the relevance of the Act to the transposition of the EU Floods Directive and how the provisions in the Act relate to the management of the risk of groundwater flooding. The Water Act 2003 arose from a government strategy to modernise the regulation of water abstraction licensing in England and Wales. To find out more about the Water Act 2003 and the changes it brings about please read our full article. The Water Framework Directive is European legislation which aims to ensure that water is more effectively and sustainably managed for the benefit of both society and the environment. More about the Water Framework Directive.